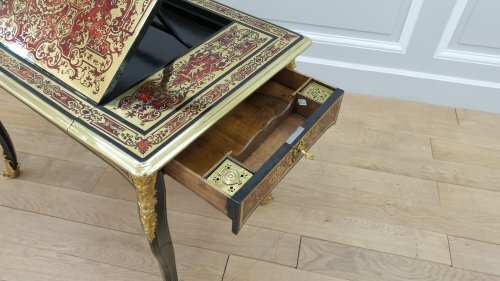 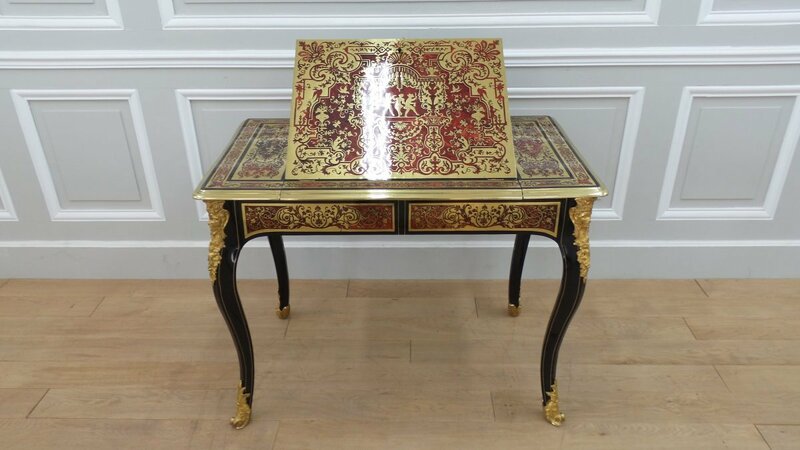 Boulle marquetry with ebony red tortoiseshell and copper background . 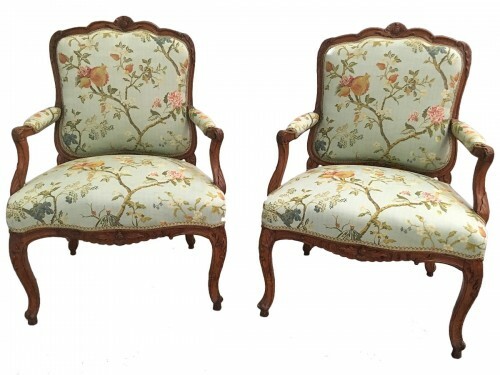 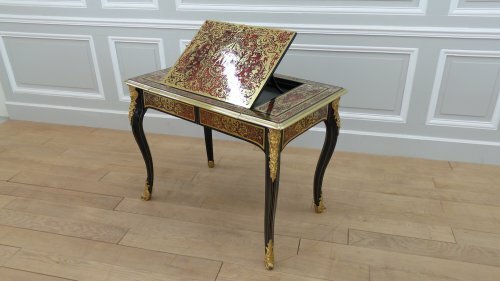 Typical decor "Berain", famous decorator to the court of Louis XIV. side drawer belt fitted with inkwells. 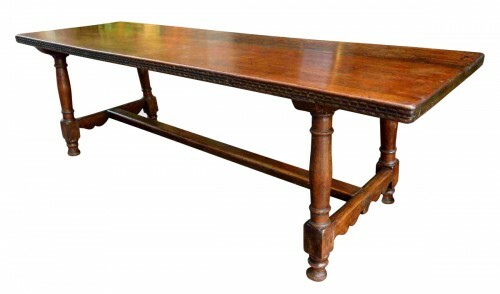 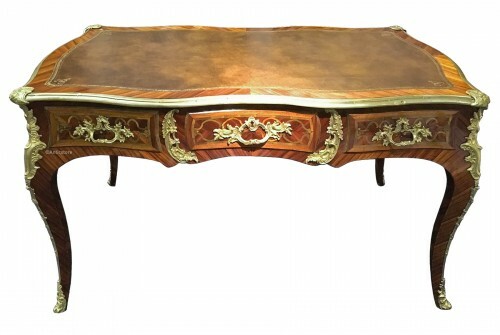 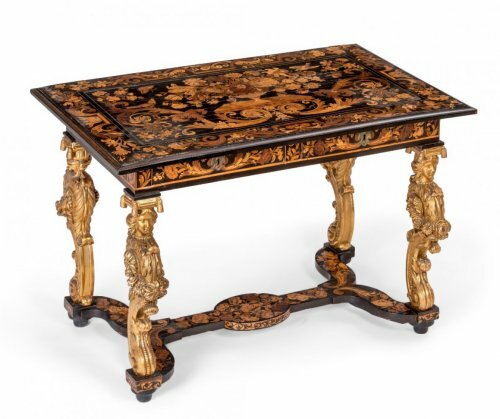 This table has been exposed to the Biennale des Antiquaires at the Grand Palais in 1976 by Marc REVILLON of Apreval, Antique dealer Quai Voltaire in Paris. It is illustrated in the catalog of the Biennale on page 443. 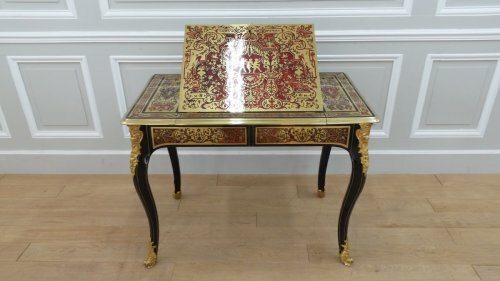 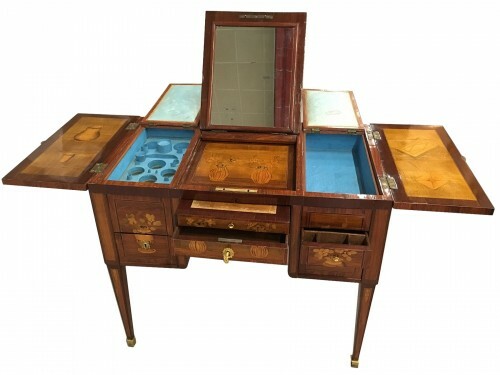 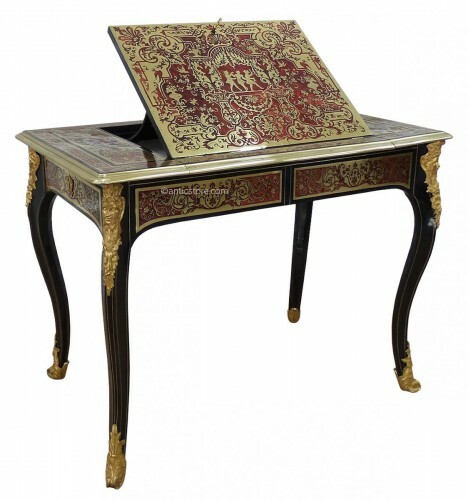 This table was also reproduced in the magazine ESTAMPILLE number 102 of October 1978 (Editions FATON) in an article about the furniture attributed to the famous cabinetmaker André Charles Boulle and exposed in the previous editions of the Biennale des Antiquaires in Paris.